It still remains unclear what exactly Gawker will be in its next iteration, but we now know when it will come back. The once-feared and now-shuttered gossip website will be formally relaunched early next year, new owner Bryan Goldberg said in a memo on Tuesday. 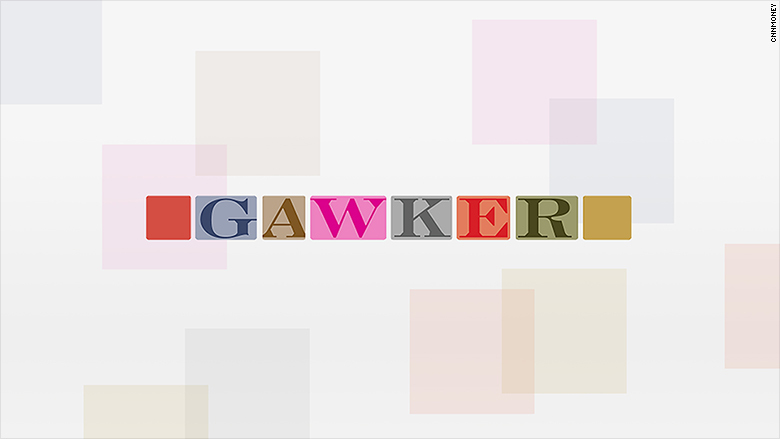 Goldberg, the founder and CEO of Bustle Digital Group, acquired Gawker in an auction this summer. "We won't recreate Gawker exactly as it was, but we will build upon Gawker's legacy and triumphs — and learn from its missteps," Goldberg said in the memo, which was provided to CNN. Shepherding Gawker into a new era will be Amanda Hale, most recently of The Outline, who will serve as the site's publisher. "She is the right person for this important job, and I'm very excited to work with her," Goldberg said. Gawker Media, which included sites such as Gizmodo, Deadspin and Jezebel, filed for bankruptcy and was eventually sold to the Spanish language broadcasting company Univision and renamed Gizmodo Media Group in 2016 -- a sequence of events brought on by a devastating, multi-front legal assault that was secretly financed by billionaire Peter Thiel, who had long been the subject of critical stories on Gawker sites. The fate of the Gawker archive was one of the biggest concerns surrounding the sale of the site. In the years following the sale to Univision, several Gawker stories that had been the subject of litigation were removed. And Goldberg, himself the subject of scornful Gawker coverage in the past, might figure to have a personal interest in taking certain stories down. But Goldberg has yet to comment on his plan for the archive, nor has he offered many specifics on what he intends to do with the site. In his memo to Bustle staff on Tuesday, Goldberg said the new Gawker will be "vibrant, highly relevant, and worth visiting daily." "Gawker will be completely distinct from our other properties and sit within a separate corporate subsidiary," he said. "That said, it will have access to our shared resources, technology, and business platform." Disclosure: The author of this story worked with Hale at Talking Points Memo from 2013 to 2014.